There is a counter device for nearly every tapping unit. One of these is our PKI 6680. Small, lightweight, but very effective it jams GPS-signals. This pocket jammer is used if you suspect your vehicle being equipped with a GPS tracking system. 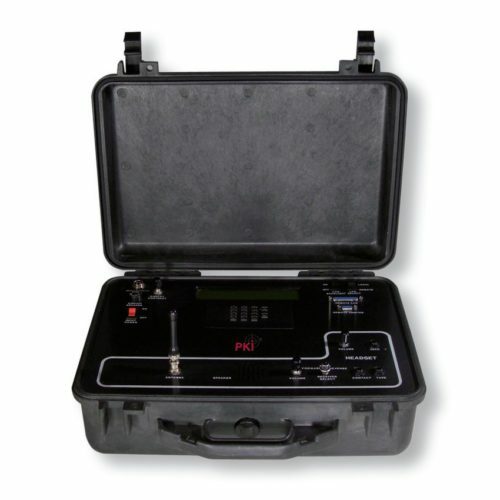 The pocket jammer sends a spurious signal on the L1/L2 frequency and eliminates the GPS tracking signal. Now you can be certain that a location of your car is impossible. Other frequencies, i.e. for mobile phone, radio etc. will not be disturbed.